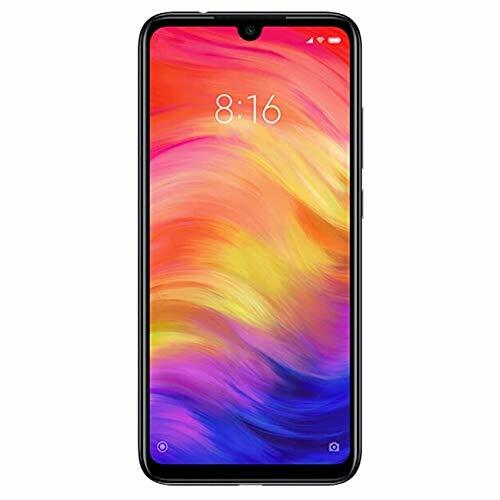 Xiaomi has been delighting us for a few days with the release of two new interesting devices of the Mi 8 family, namely the We 8 Pro derived from the best known Mi 8 Explorer Edition from which he lost the Face ID and finally the Mi 8 Lite, which is proposed on the market equipped with the processor Qualcomm Snapadragon 660. We have also already informed you that both devices will debut on the global market, including the Italian one, and now a new teaser confirms it. Indeed a post appeared on the social tweeter shows us the front of the 8 Lite Mi, leaving us with a question that does not seem to be misunderstanding: "Where should the first stop be?" Brighten up your smartphone game with #Mi8Lite. This new member of the #Mi8 family gives you a powerful gaming experience with its Snapdragon 660 processor. Trust us, you will love all the other features we packed into this device. And we focus on the 8 Lite Mi because, honestly in my opinion it makes little sense Mi 8 Pro by virtue that the only plus provided by Mi 8 Explorer is removed but this will be a speech that we will address when and if we carry out the review of the Xiaomi house tech jewel. Mi 8 Lite comes in configurations that include the following variants: 4 GB of RAM + 64 GB of storage, 6 GB of RAM + 64 GB of storage and 6 GB of RAM + 128 GB of user memory with prices equal to 1399 Yuan (~ € 174), 1699 Yuan (~ € 211) and 1999 Yuan (~ € 248) respectively. Above you can admire the first real images for the Dream Blue version of Xiaomi Mi 8 Lite which features one IPS screen from 6,26 inches in 19 format: 9 with built-in notch and Full HD + resolution. The strength seems to be the selfie camera from 24 megapixel with Sony IMX576 sensor while on the back the photographic department will be composed of a dual 12 + 5 megapixel camera, operating system Android 8.1 Oreo and battery from 3350 mAh with support for the 3.0 Quick Charge standard. And which of the two devices, Mi 8 Lite and Mi 8 Pro you find most interesting? Discuss with us in the our Facebook page.